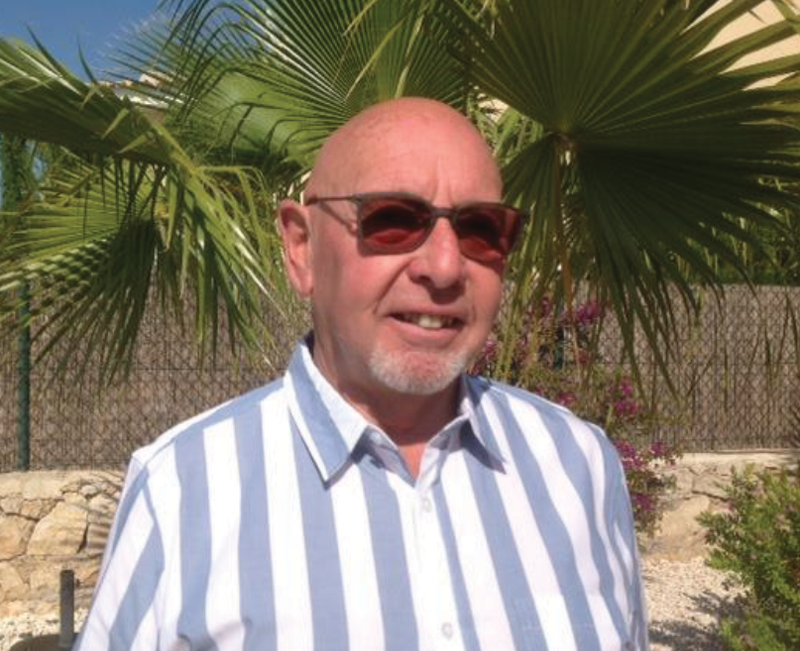 Greengauge are delighted to announce the appointment of industry expert Peter Hiom as our representative in Spain. Peter has worked in the indoor and outdoor bowling surface industry for nearly 40 years. Starting with his own installation company he introduced new fitting methods that are still used today. Peter has been in charge of installations in over 20 countries Worldwide. He moved into sales 18 years ago and has worked with most of the clubs in Spain during that time.